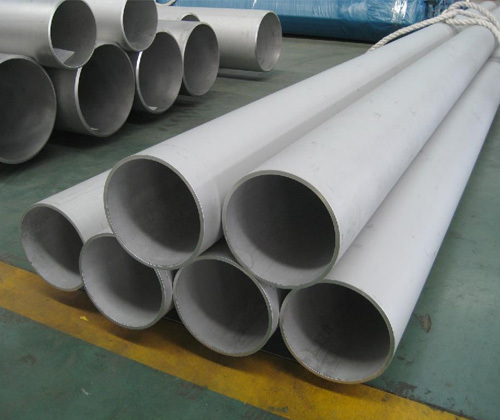 Stainless Steel 304/304L/304H, ASTM / ASME - A 182 / 240, SA 182 / 240 Flanges Supplier & Exporter in India. We are also manufacturer, supplier and exporter of SS 304 (werkstoff nr. 1.4301) / 304L (werkstoff nr. 1.4306 / 1.4307) Forged Flanges, Plate Flanges, Big Diameter Flanges as per customers drawing or specification. 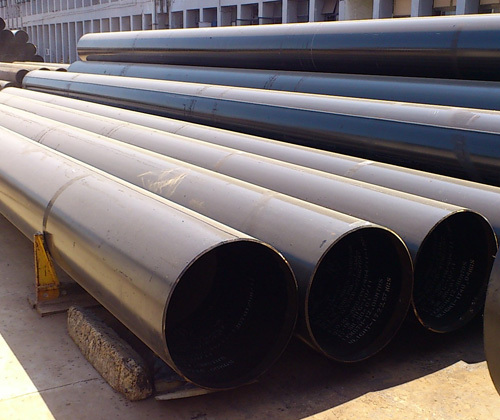 A flanges is a poduct which is use to connect pipes, valves, pumps, stainless steel 304 flanges and other equipment to form a piping system. Flanges are usually welded or screwed type for connecting. Flanges joints are made by bolting together 2 flanges with a gasket between them to provide a seal and prevent from any leakage. Flanges facing are of different types like Raised face, flat face, Ring-Type Joint, Tongue & Groove, etc. STD: ANSI Flanges, ASME Flanges, DIN Flanges, EN Flanges, BS Flanges etc.